The integrity of your garden fences is a solid as the fence posts that you use. At Sheds to Last, we provide timber posts that come with different designs to help you accomplish your fencing goals stress free. We want our customers to know that our posts are the best value they can get for money. 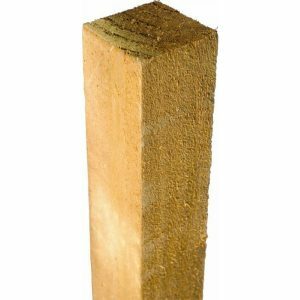 Timber posts have an array of benefits over concrete or metal posts. We believe that timber is natural and environmentally friendly. You don’t have to worry about heavy fence materials when we have lightweight but sturdy posts. The good thing with our posts is that you can rely on them to mount any type of garden fence you dream of. 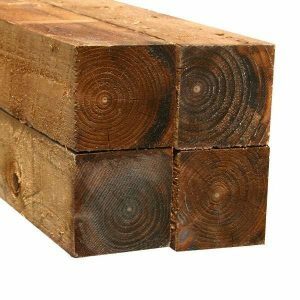 We supply high quality timber posts sourced from managed wood sources. If you are unsure about the right timber posts to procure, we are always willing to render useful advice. At Sheds to Last, our wide range of fence posts offer the right posts for your project. 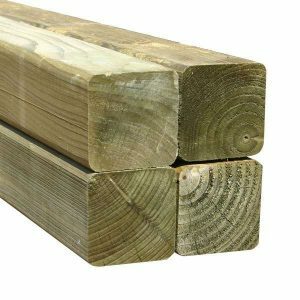 Choose our standard timber posts for panel fences and our heavy duty posts for demanding applications such as gates and heavy duty fences. We have treated posts that can last for years. You can purchase these for agricultural or equestrian or the average landscape fencing. 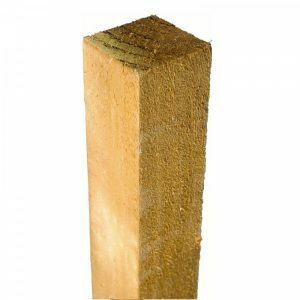 To safeguard your fencing project, we don’t offer our timber posts in their raw, plain form. Instead we treat them with pressure treatment to prevent water damage. Whether you want posts with lengths of 1.5m or 3m. We have you covered. Take a look at our website and see the range of posts we deliver. Our delivery period takes less than 2 weeks anywhere in the uk.